Welcome to The Community! We're glad to hear from you! 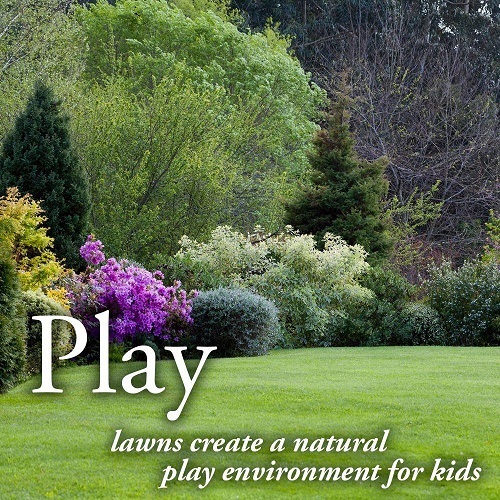 Bermuda grass will be an excellent choice to replace your lost lawn. Bermuda will not require the heat that St. Augustine grass needs to grow. Bermuda will tolerate high temperatures, but will begin growing sooner in the spring than St. Augustine grass will. I am concerned that you may have dormant grasses in your lawn that will grow this summer when the weather warms up. Grass (and weeds) that are dormant cannot be controlled during their dormancy. The weed killers are only able to penetrate thriving plants to kill them. It is quite possible that St. Augustine grass will grow up through your new Bermuda sod and you will not be able to kill it without harming the Bermuda. The only way to be sure to kill any remaining St. Augustine will be to wait until the temperatures in your area approaches 90 degrees and inspect for that grass. This means that you can't plant the Bermuda sod until summer. This delay could make it impossible to establish a new lawn this year. If you are reasonably certain that there is no remaining St. Augustine, proceed with a non selective herbicide that will clear everything that is currently growing. 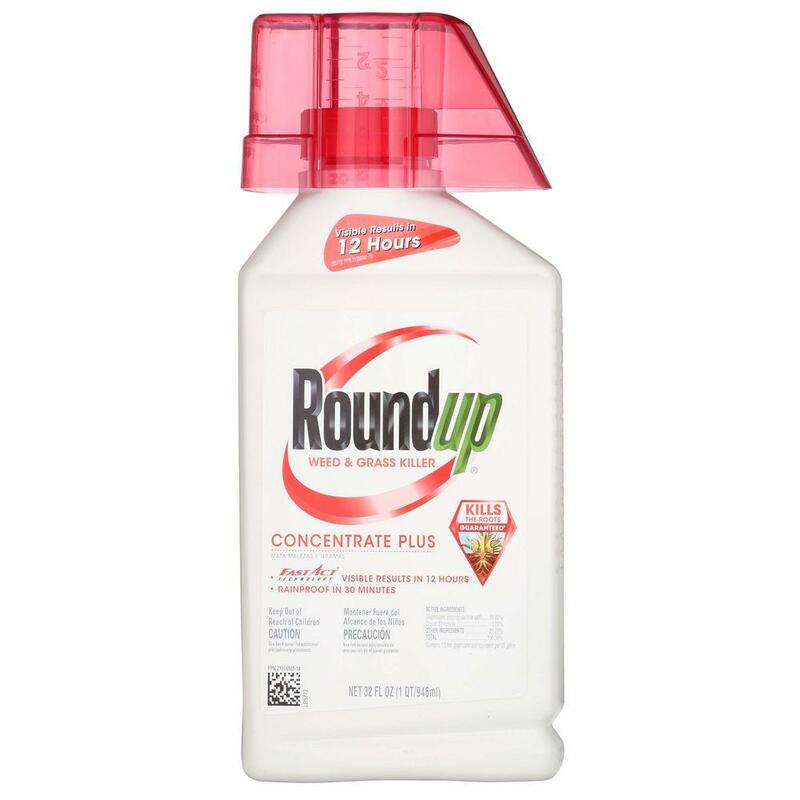 The quick way to clear your lawn of unwanted grass and weeds is to use Round-Up on the entire area. Mix the concentrate according to the label directions and apply to the foliage of the weeds that you want to kill. Glyphosate enters the plant through the leaf and travels down to the root to kill. You can replant your lawn after two weeks. Spray the Round-Up according to directions, wait a week, mow everything and prepare for new sod. I assume that you are considering Bermuda sod, rather than seed, since the seed will require months to germinate and cover your lawn. You will likely lose the lawn to weeds before the grass can establish from seed. When it comes to weeding, I like to approach the solution the “Old School” way. I am not a fan of using a general herbicide to rid the yard of weeds. One major issue is that all those weed seeds will be left behind only to come back to haunt you late in the year. As Travis stated, the St. Augustine grass may not be affected until it is in full swing one the warmer temperatures arrive. If the weeds are tall, say a foot or more, digging them out with your Garden Fork may be a more productive method. Once all the weeds have been cleaned out, water the area. As new growth appears, this would be the time to use your herbicide to kill off the new growth. Repeat this process at least two more times. Rake the area to remove the dead debris. Add a good quality topper if needed and then lay your sod. To help expedite the growth of your Bermuda sod, include the Miracle-Gro Quick Start in your watering regimen. This will help your new sod to establish a good root system quicker.